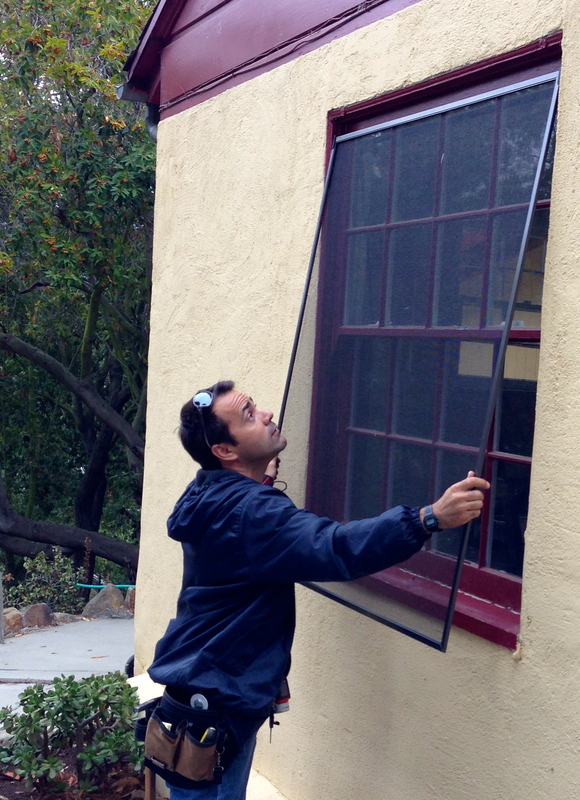 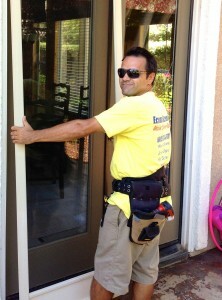 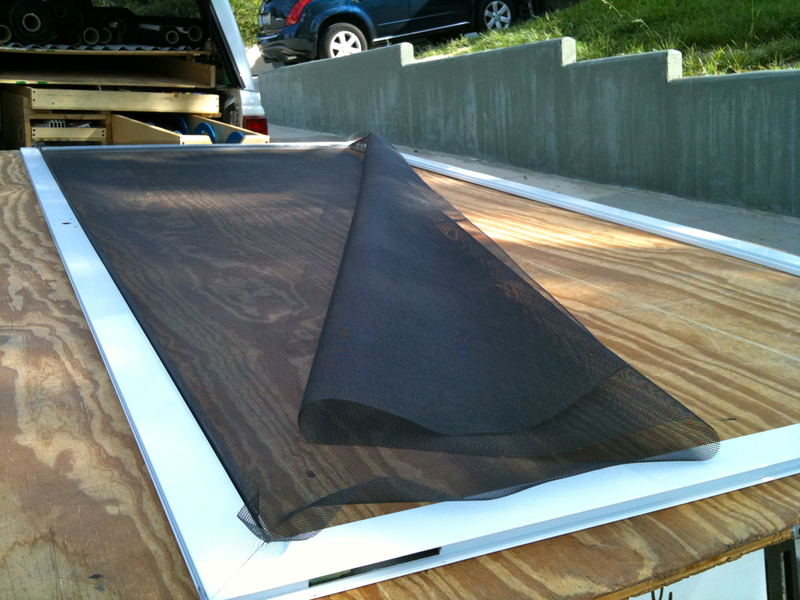 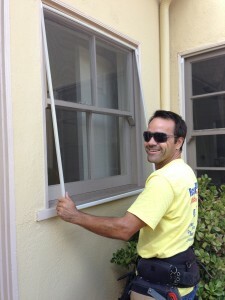 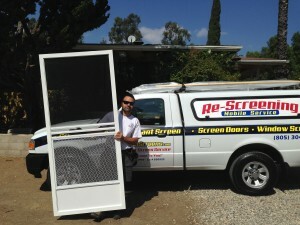 Thousand Oaks | Screen Door and Window Screen Repair and Replacement Simi Valley, Thousand Oaks and Surrounding Areas. 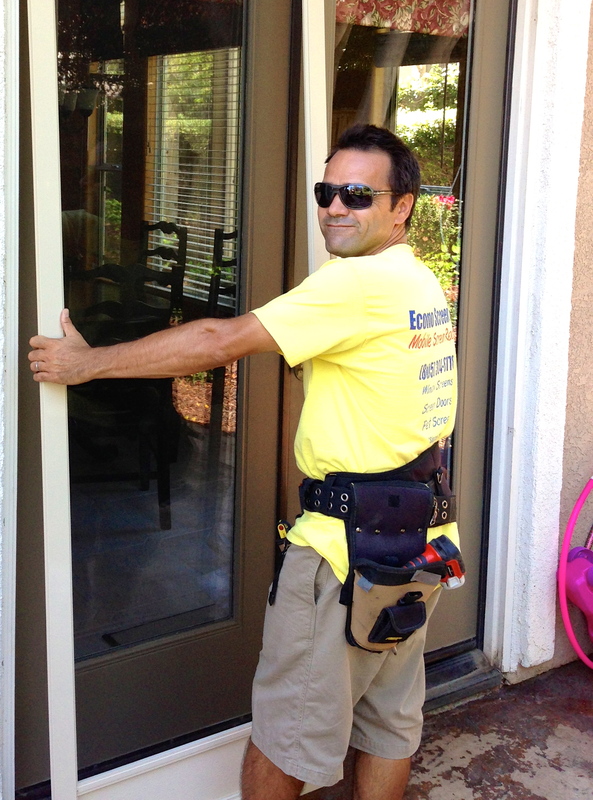 Thousand Oaks screen door repair service that comes to you for all types of screen repair and replacement. 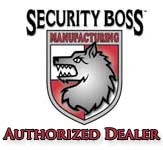 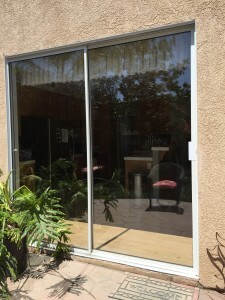 Everything from sliding screen doors that are virtually un breakable to Rescreening existing screens with all kinds of quality screen mesh materials like, pet screen, ultra clear screen and standard fiberglass. 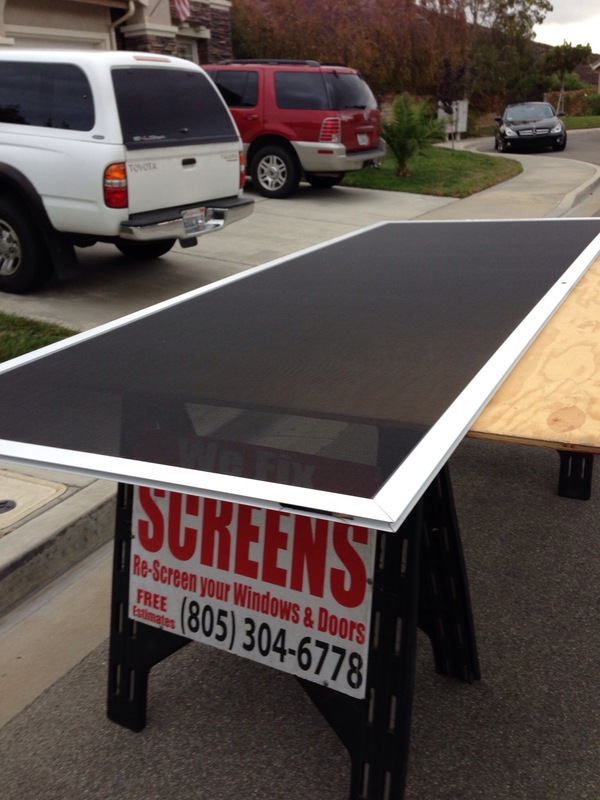 Econo Screens convenient and 20 year old experienced mobile screen door repair Thousand Oaks services ready for repairs today! 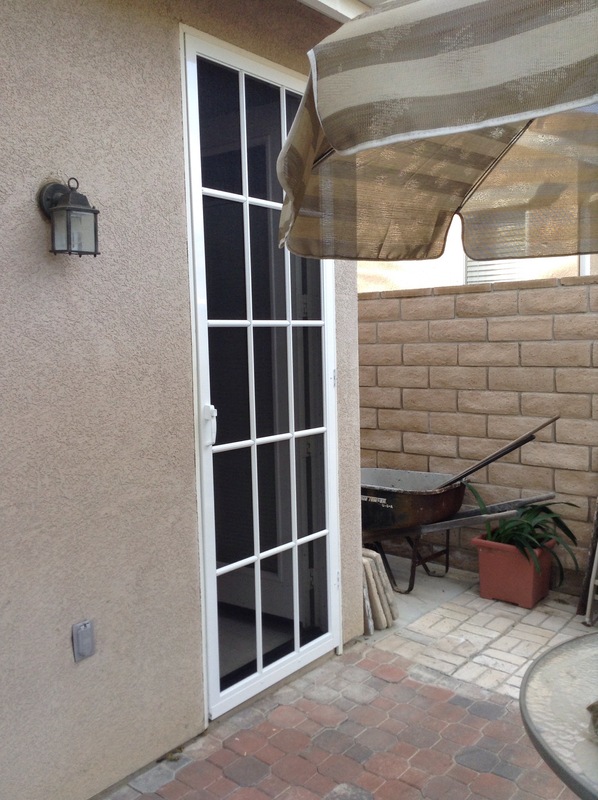 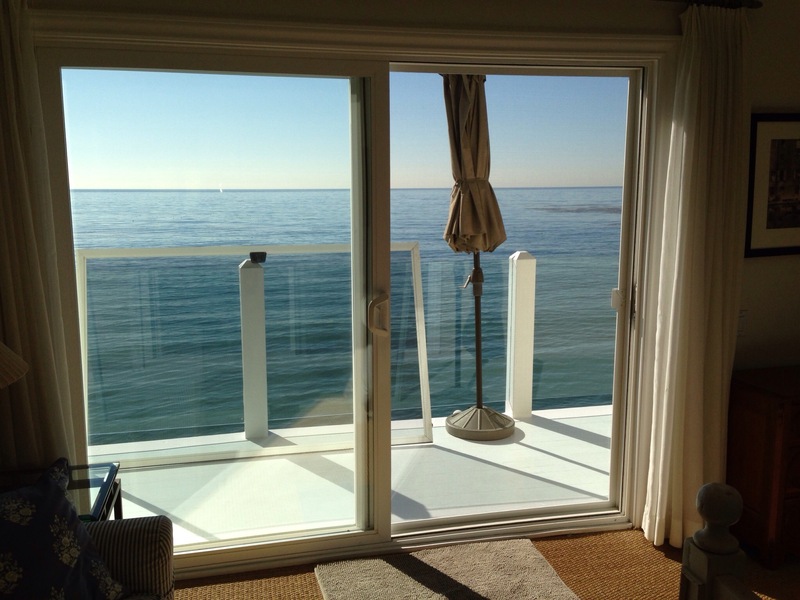 We offer a complete shop that comes to you for all types of standard and custom sliding patio screen door repair Thousand Oaks areas company.